Collecting your business content in a well-designed, easy to read, easy to share electronic format is an excellent method of attracting interest to your business and establishing your expertise. 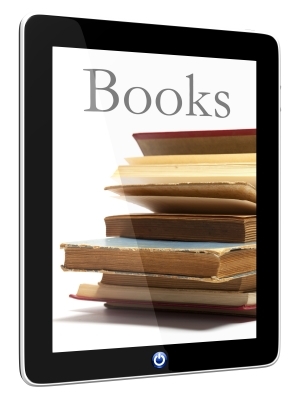 Depending on their size and breadth, ebooks can be used as marketing materials, lead generation tools, or premium downloads. I can assist you with writing, editing, layout, design of your ebook. Ebooks can be sent as an acknowledgement to new followers of your social media or blog. Or a landing page can set up on your web site or Facebook page to generate leads by collecting the recipient’s name and email address in exchange download of your ebook. Depending on the depth and expertise of the book and complexity of the subject, ebooks can even be sold online. However you utilize them, ebooks are great tools for getting your name in front your audience while providing them with a handy, useful resource.